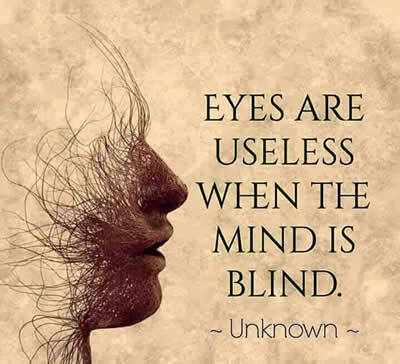 Your mind is your own personal ‘Google’. When the question is ready, the answer arrives. Just Frame the right question & Submit. 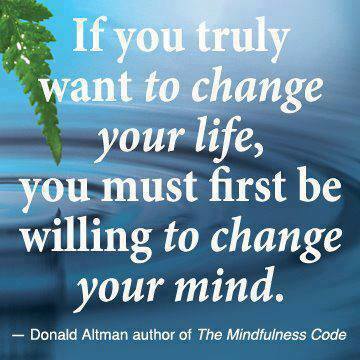 If you truly want to change your life , you must first be willing to change your mind . 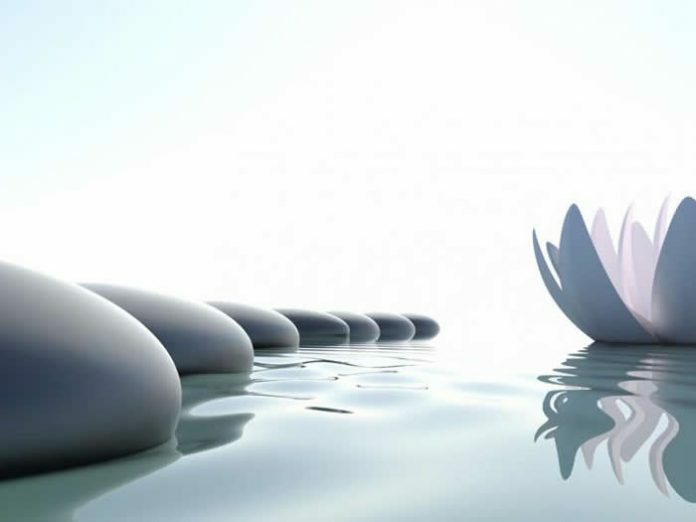 Small minds have little worries, big minds have no time for worries. 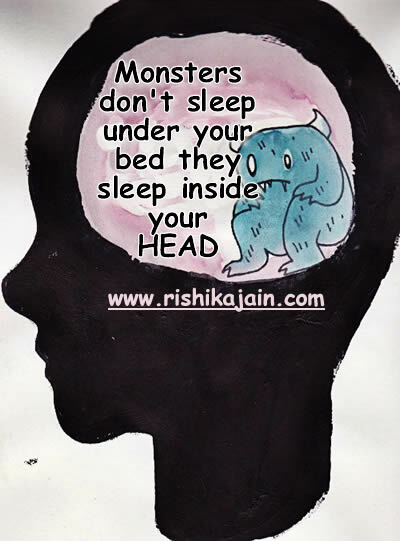 Monsters don’t sleep under your bed they sleep inside your head.